I’ve long heard from Diesel fans who say the line offers strong, full-bodied flavors at a discount price. Today I’m checking out the Diesel Rage blend in the Corona size, which is made by A.J. Fernandez with a dark Ecuadorian Habano wrapper around Nicaraguan binder and filler tobaccos. The cigar features deep earth and black coffee with malt, cinnamon, and graham cracker. 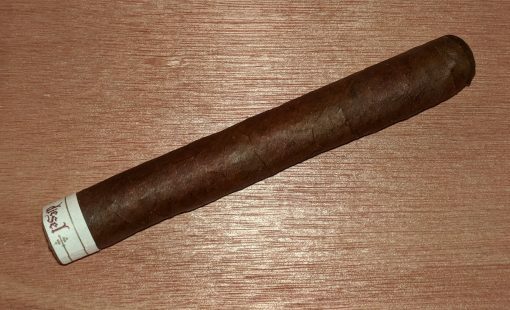 While I’ve found other Diesel cigars to be full-bodied yet one-dimensional and unbalanced, this is a more complex smoke. That, combined with excellent construction, makes it worth a try.